Check out the calendar so you can come join us on track in McFarland, CA at Famoso Raceway because it’s your turn to experience the thrill of Pure Speed!! 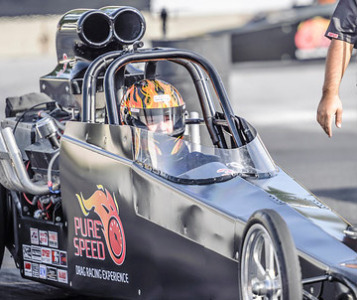 Take the Ride of your Life in one of our high-powered 2-Seated Dragsters, reaching speeds of well over 140 mph! Take the Ride of Your Life! Buckle up & hold on for an Adrenaline Rush like no other when you get behind the wheel in one of our 130 mph, 10 second dragsters! Run 1/4 Mile in 10 Seconds! 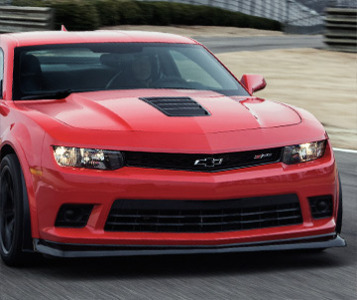 Ride Shotgun in the Camaro SS Drag Cars, hit over 100 MPH in the ¼ Mile! Reach Speeds over 100mph in seconds! Add up to 2 back-seat passengers for just $29.00 each. Are you looking to beat your buddy? Well pair up against them in a SS Camaro and launch off the line to win those bragging rights! Perfect for the competitive type! If you keep winning, you keep racing! 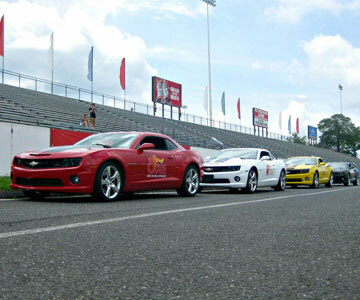 Have you done our Dragster Drive Experience and now want to go even FASTER? Step up to our new Extreme driving program where you can hit speeds of approximately 150mph!! Is it time to step up your skills and go faster? 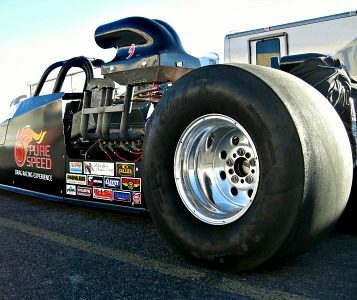 Jump in one of our Super Comp Dragsters, which will blast you down the track at up to 150+ mph! 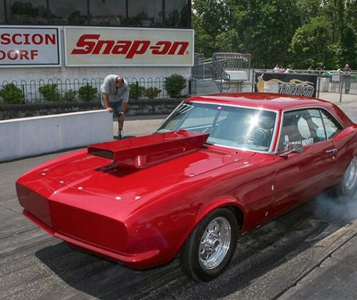 Capable of low 8 1/4 mile times! 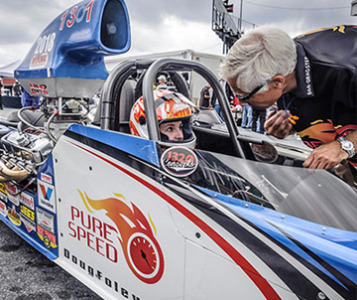 Whether you’re looking to qualify for your NHRA License or just want to get some one-on-one coaching to improve your game, we’re happy to help you accomplish that. Copyright @ 2018 Doug Foley's Pure Speed Racing | Drive A Dragster. All Rights Reserved.